Lntech Security Co., Ltd., established in 2005, with factories of 3500 square meters and 150 employees, which are equipped with several production line of high-end surface mount technology of SIEMENS, is a China-Korea joint venture integrating Research, Production and Sale. 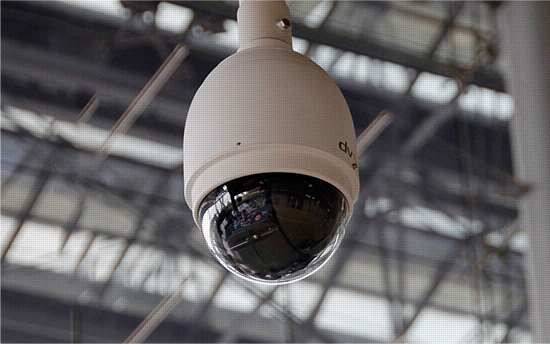 Depending on leading camera technology and sincerely considerate service, our company has earned many customers’ trust and built a good reputation at home and aboard in Security Industry. company’s products are guiding the fashion toward, keeping leadership position. other SDI support equipments, are highly appreciated by customers from security markets all over the world. "Unique Innovation, Sincere Service", all wishes are presented by all employees in our company that you are becoming our customer, what’s more, friends being remembered by our heart.